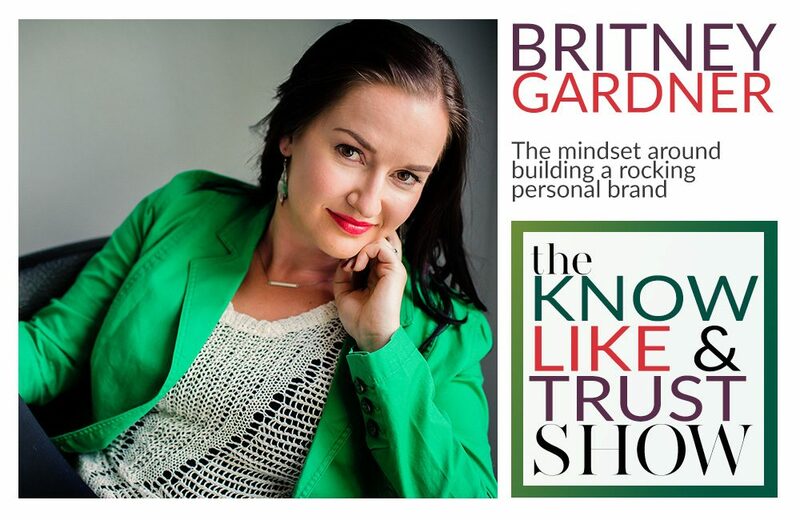 Today we’re discussing the mindset around building a rocking personal brand and why it’s so important to own your worth; both are vital to your business since your clients place so much trust in you. 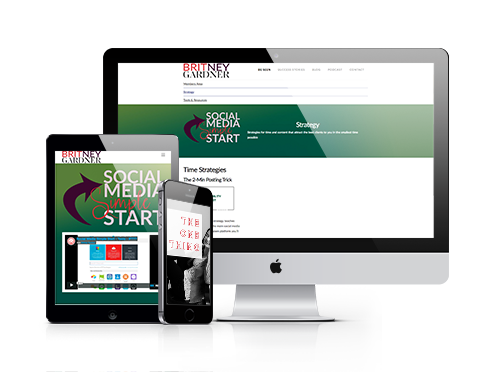 Why the mindset around building a rocking personal brand is so important in your business. If you don’t believe you’re not only worthy of a personal brand, why you shouldn’t bother with business. How a solid personal brand acts like another member of your biz team. We ask, what is it you’re meant to do and when are you going to show it?